Sir Isaac Newton, held in highest esteem by both secular and Christian people, devoted his life to discovering the laws behind God’s creation. Here is a brilliantly restored book from 1907 to read, to display, and to share, bringing inspiration to every reader. 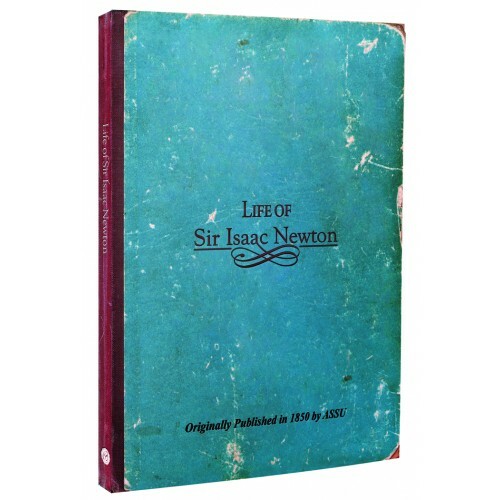 This timeless classic demonstrating the human brilliance of this most honored of scientists and man of faith is now available again after more than 100 years. Newton’s (1642 – 1727) scientific accomplishments in astronomy, mathematics, and physics form the foundation of many areas of science today, yet you may not know of his incredible belief in God that was at the heart of his search for knowledge. Readers will delve into the era of his birth and his upbringing in the Christian faith, his studies and how they led to his world-changing discoveries, as well as the lessons taught by his life regarding science and Christianity. A classic is reborn; a hero of faith revisited.